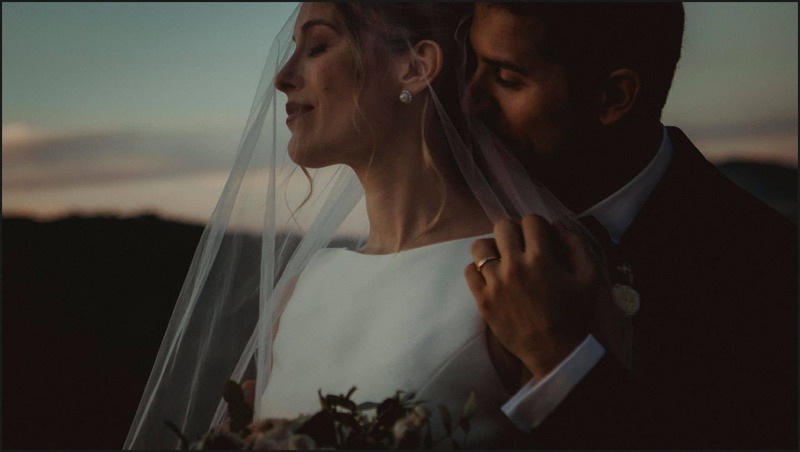 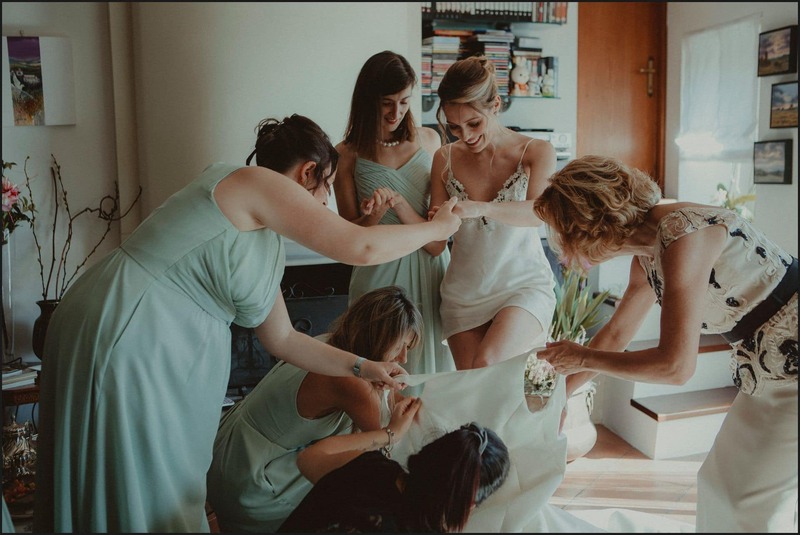 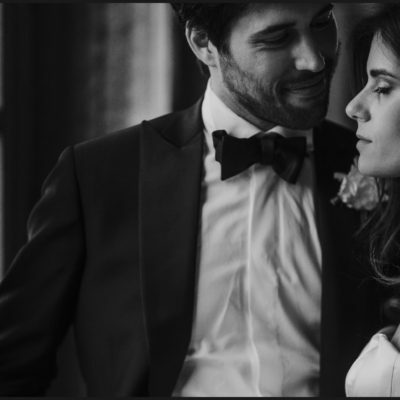 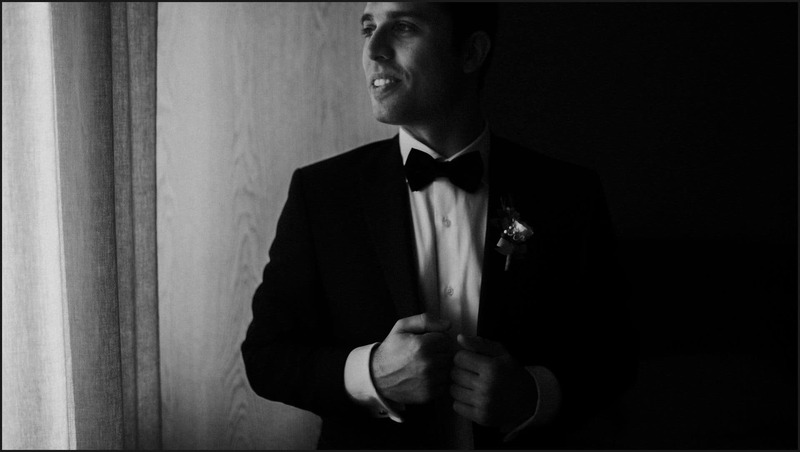 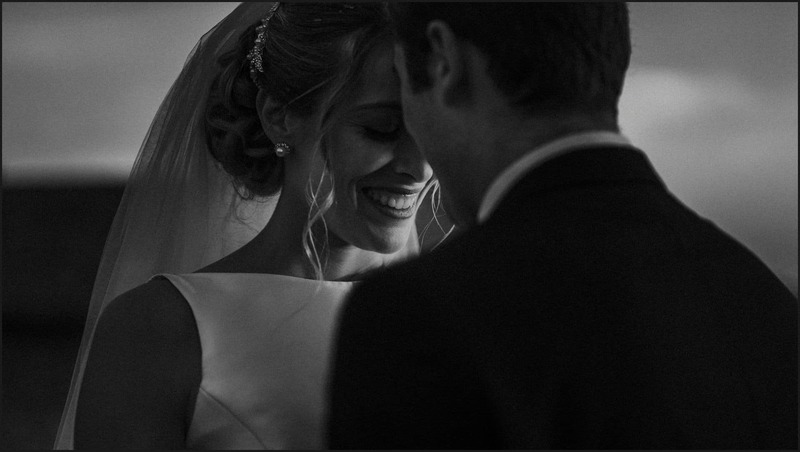 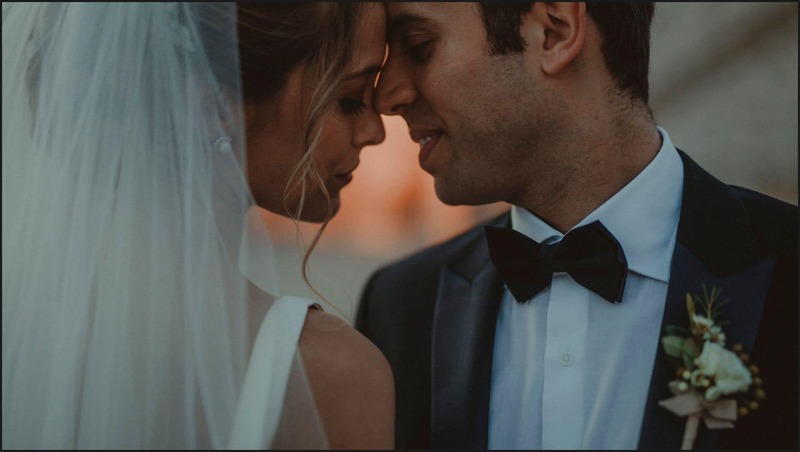 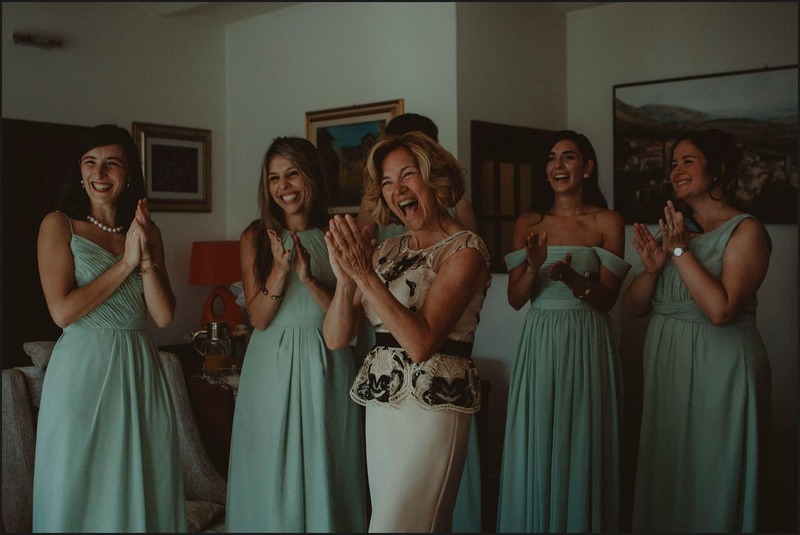 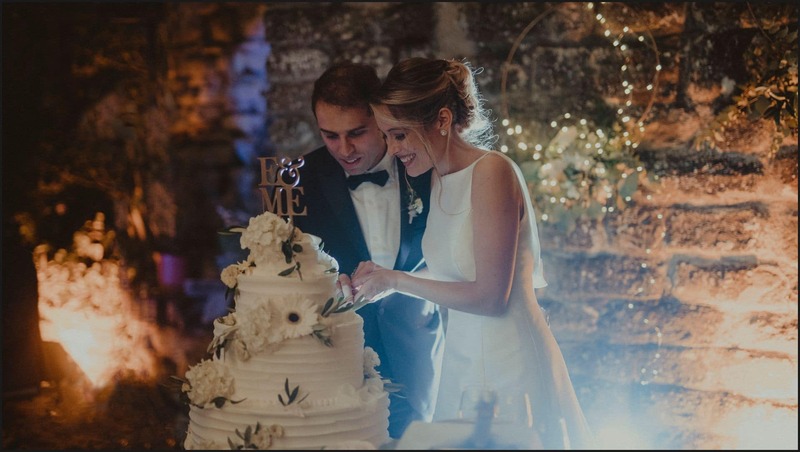 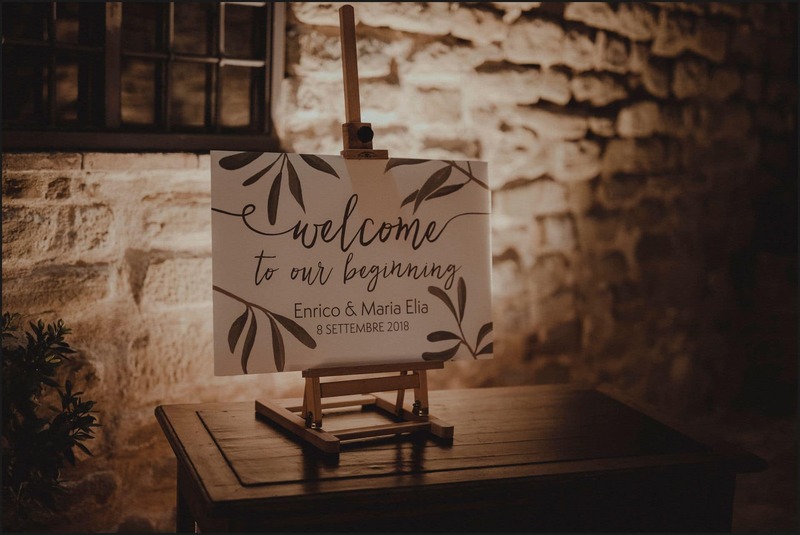 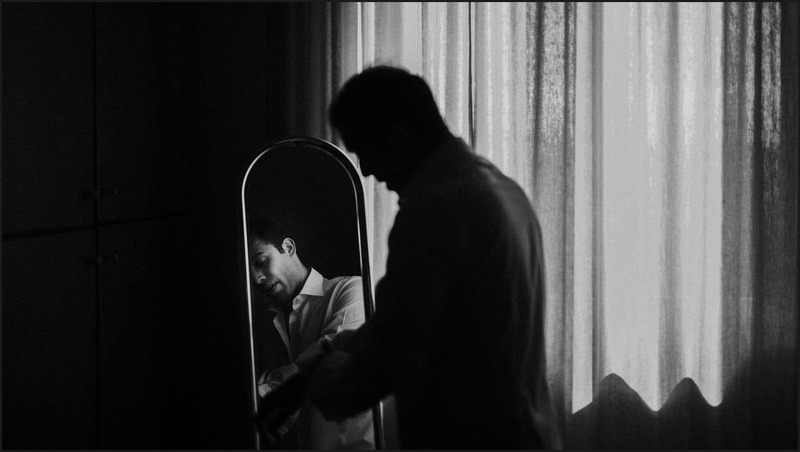 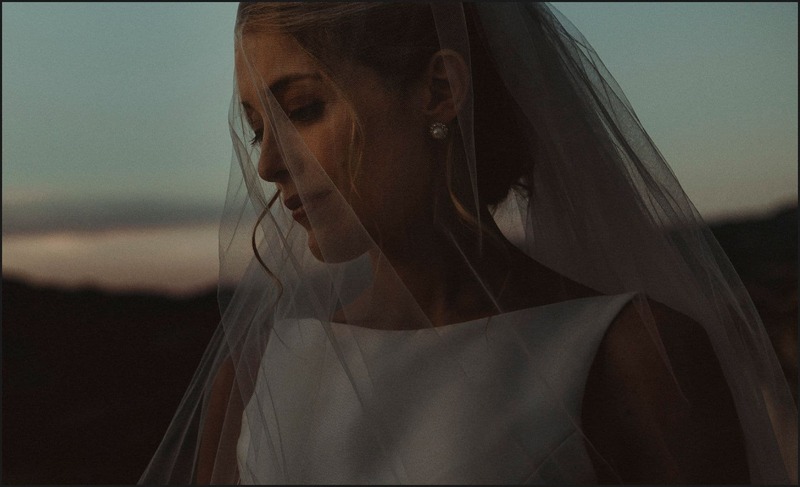 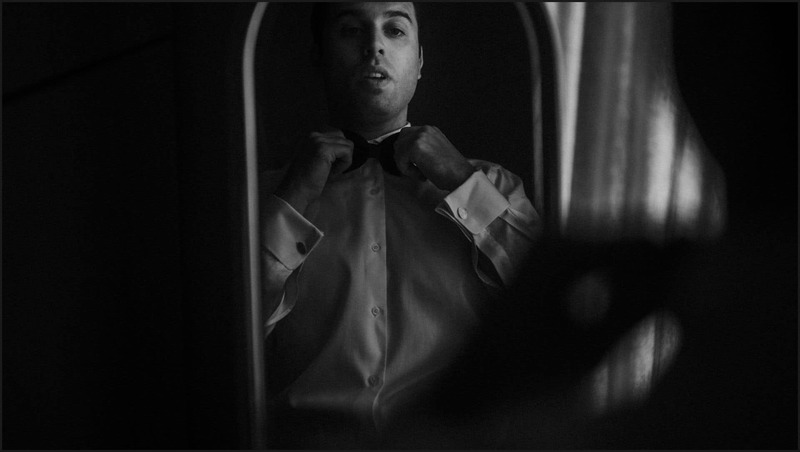 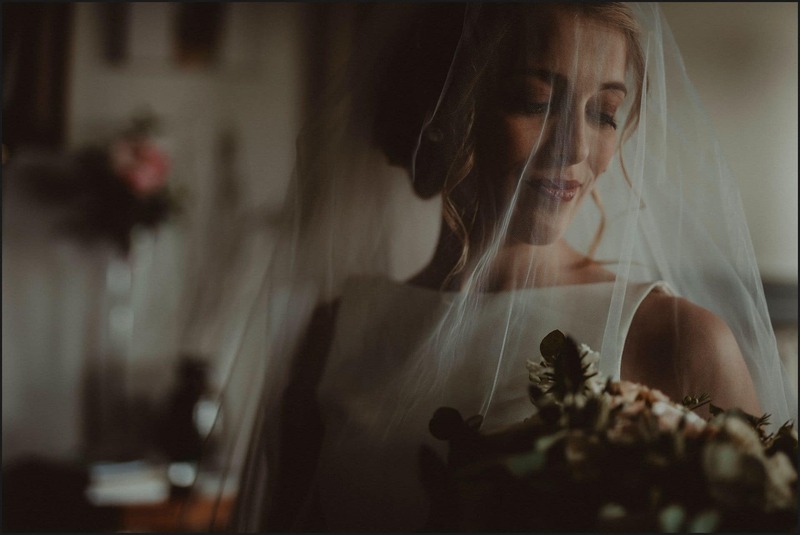 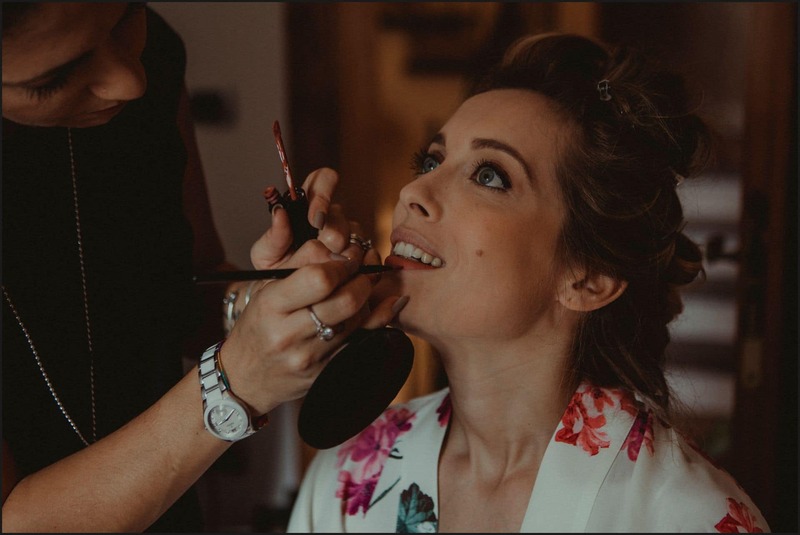 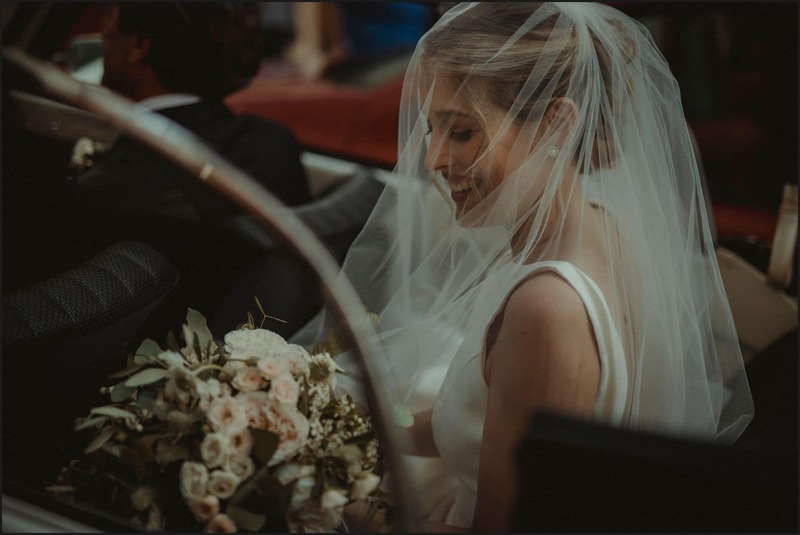 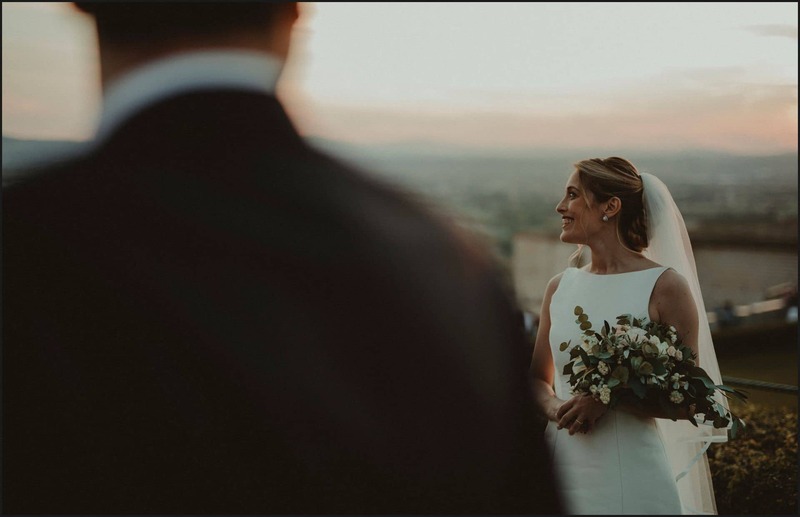 Telling the story of this wedding is a real pleasure for us, we first met Maria Elia and Enrico last year during our stay in New York, and it was a great surprise for us to find that they were such wonderful souls. 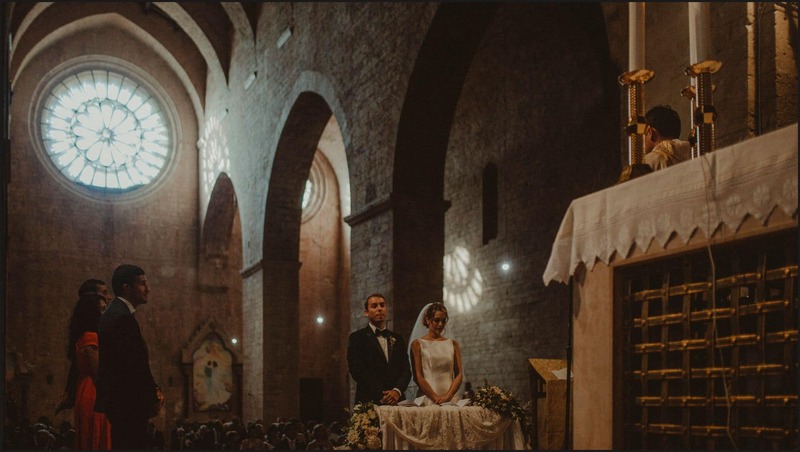 They are italians (Enrico from Genoa and Maria Elia from Assisi) living and working in Manhattan. 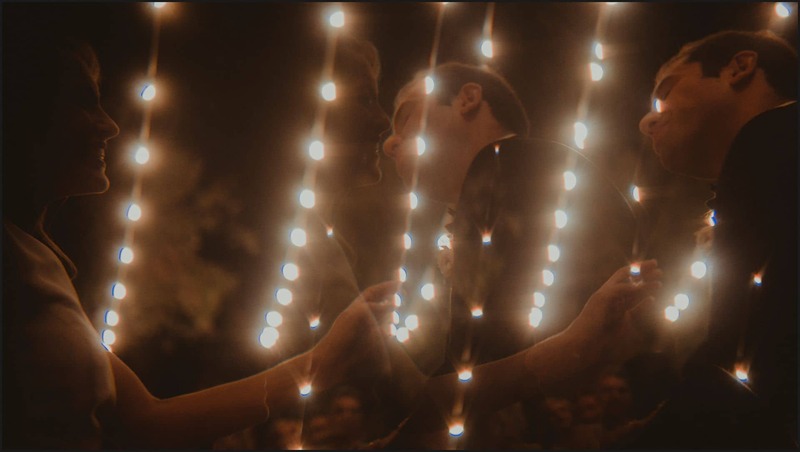 They helped us to discover a “secret New York” made of Speakeasies, Rooftop Bars and hidden and non-touristy corners. 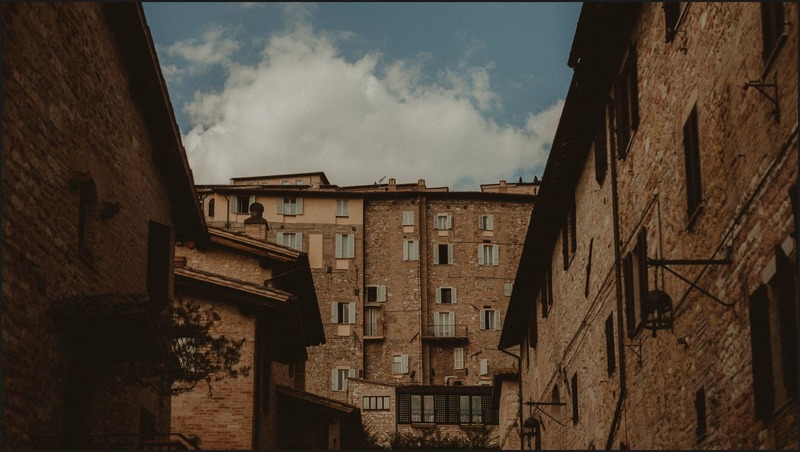 It was an awesome experience for us to discover the city and, above all, to have the opportunity to spend some time with them listen to the beginning of their love story (it seemed to us to hear a plot from a romantic movie!). 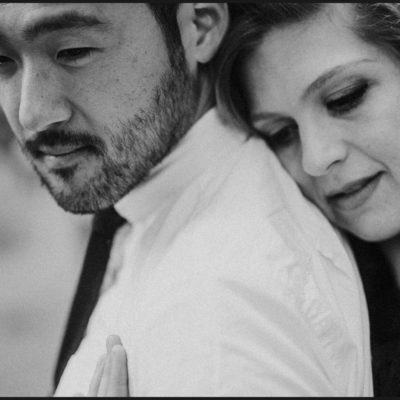 We also decided to have some fun doing an engagement photo session around Brooklyn ( you can find it HERE ). 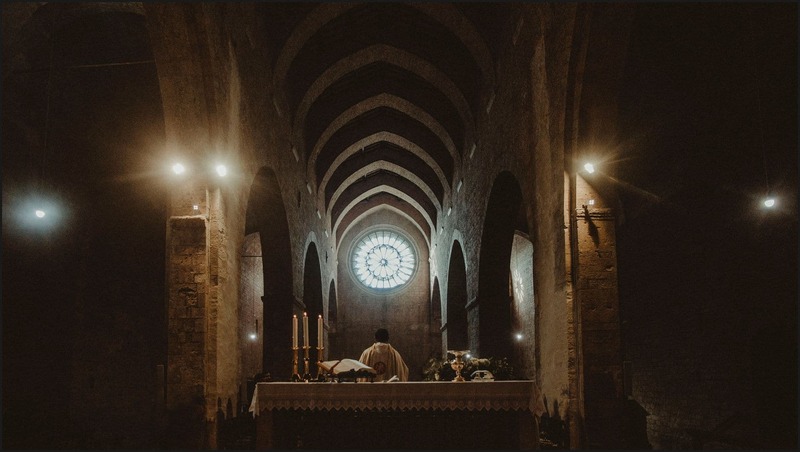 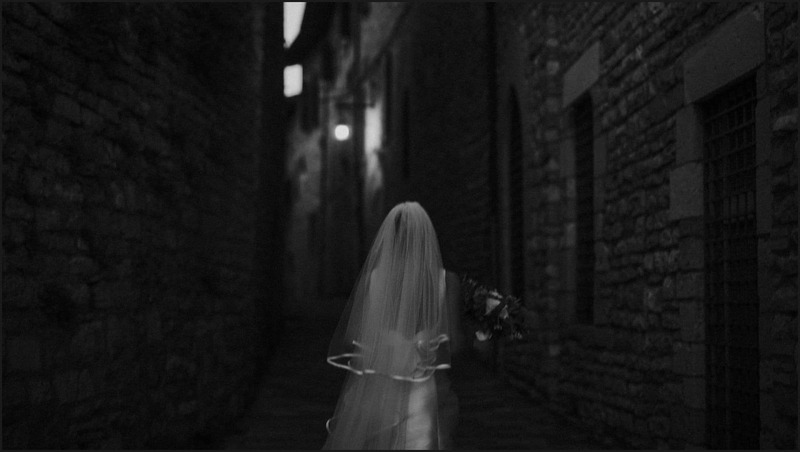 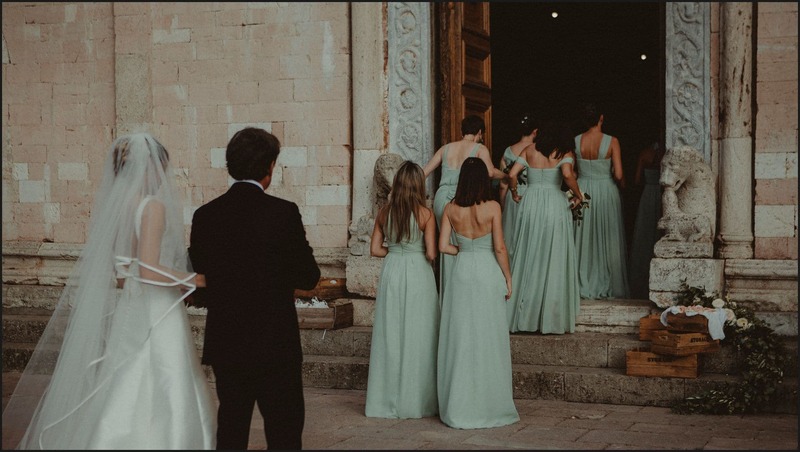 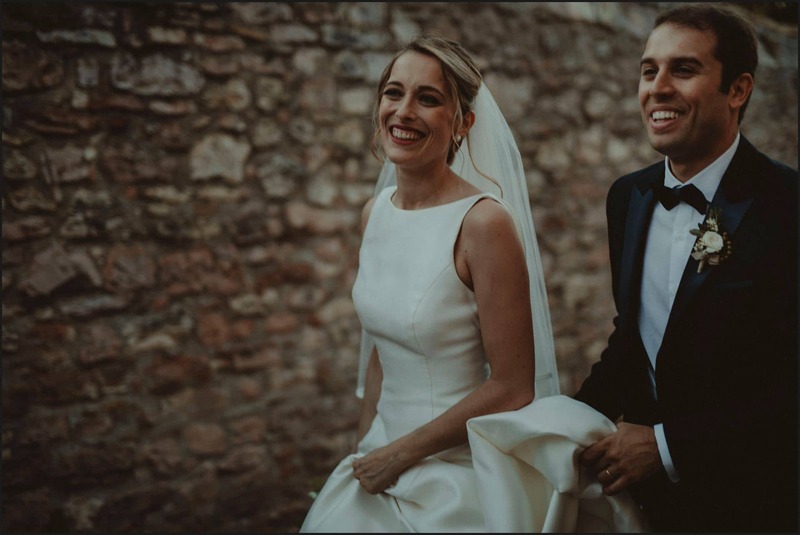 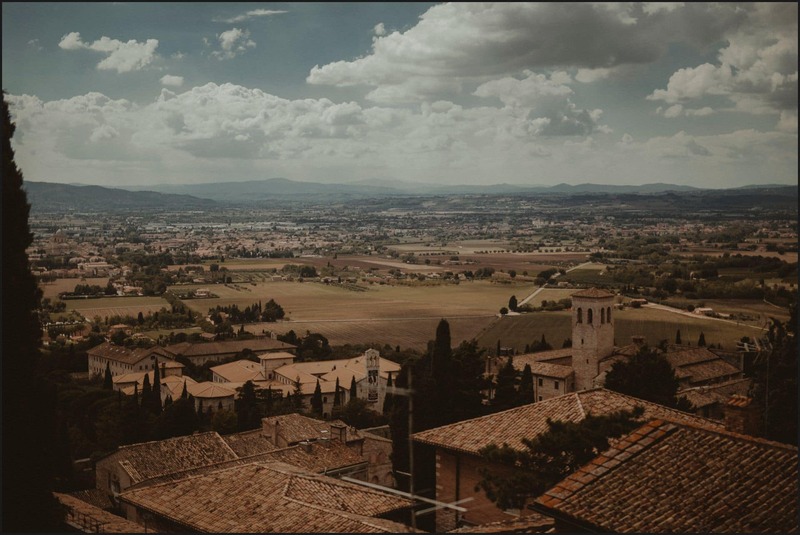 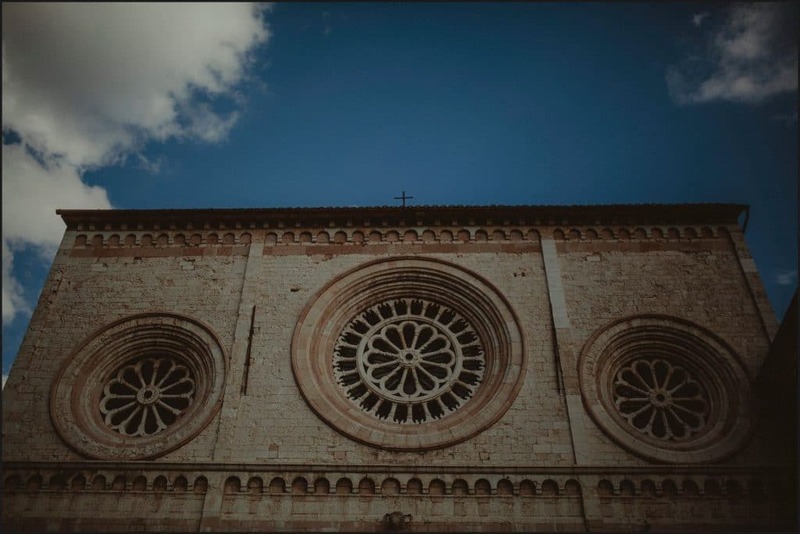 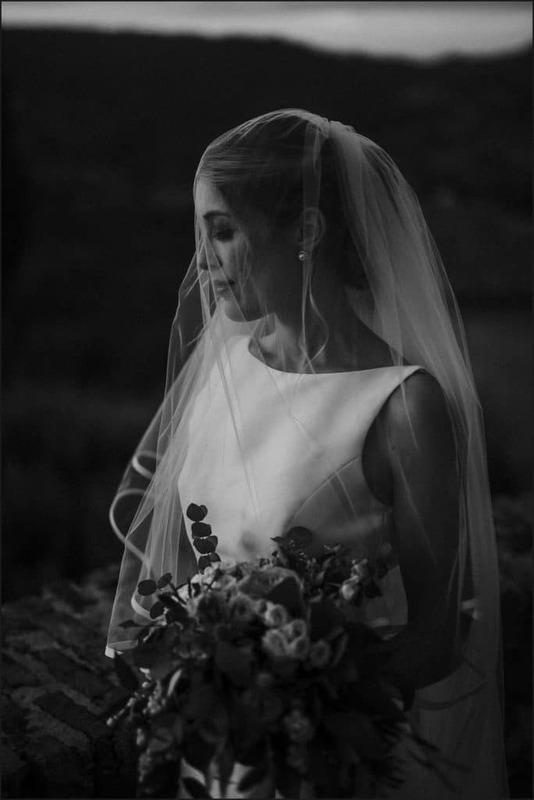 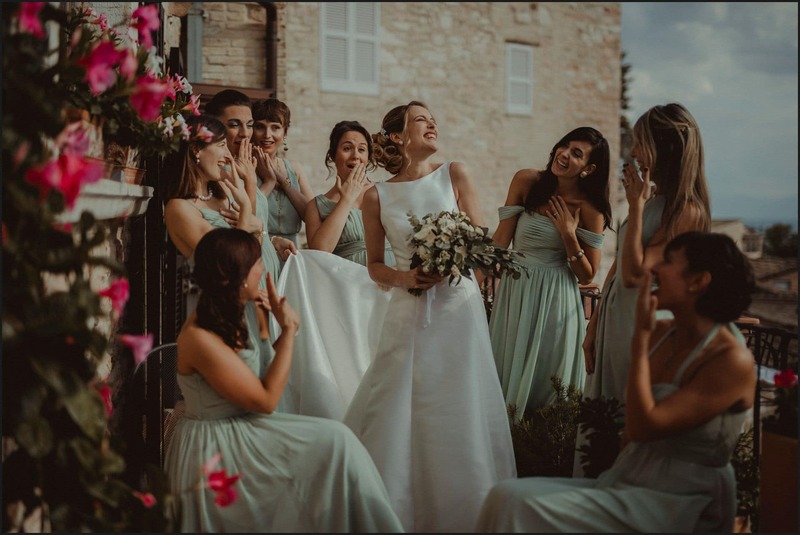 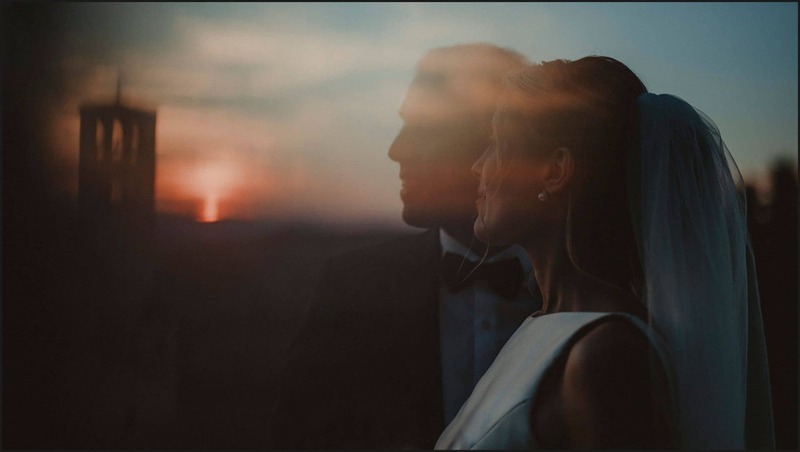 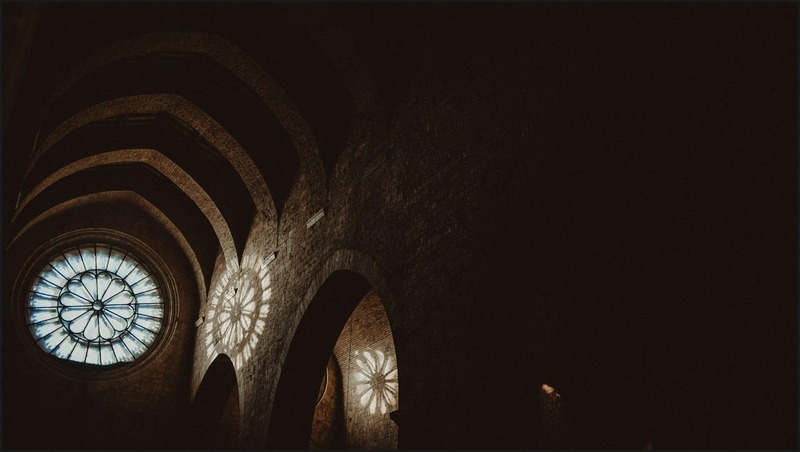 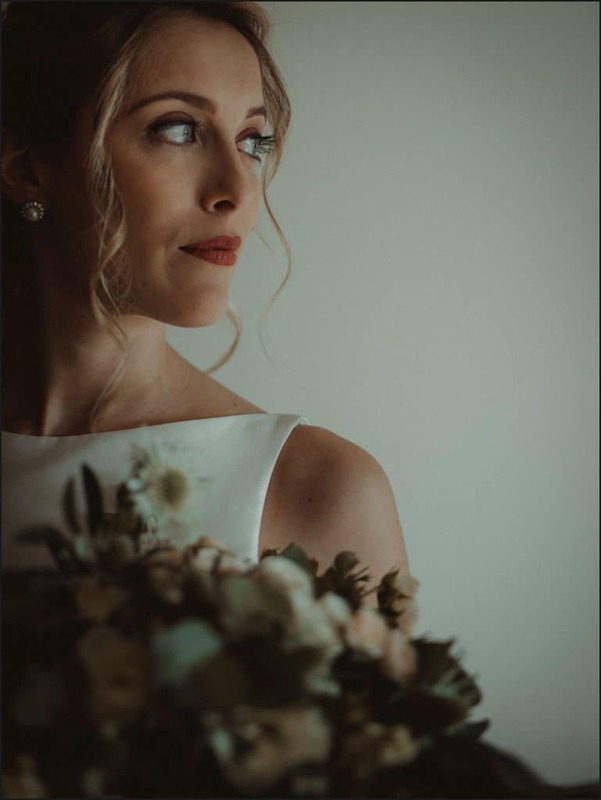 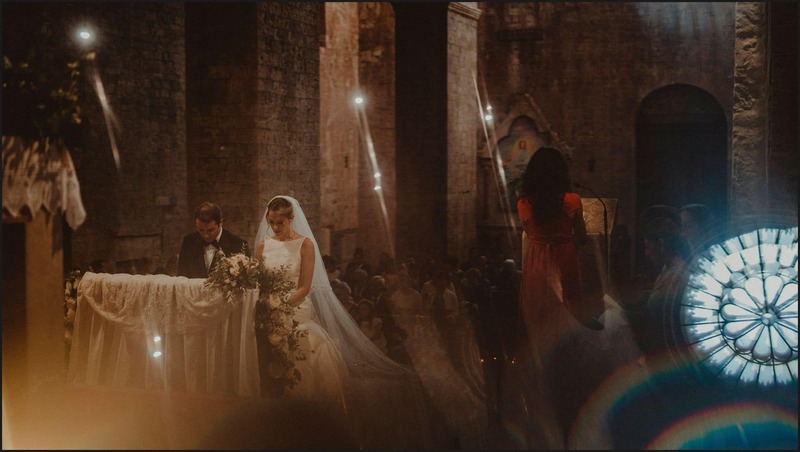 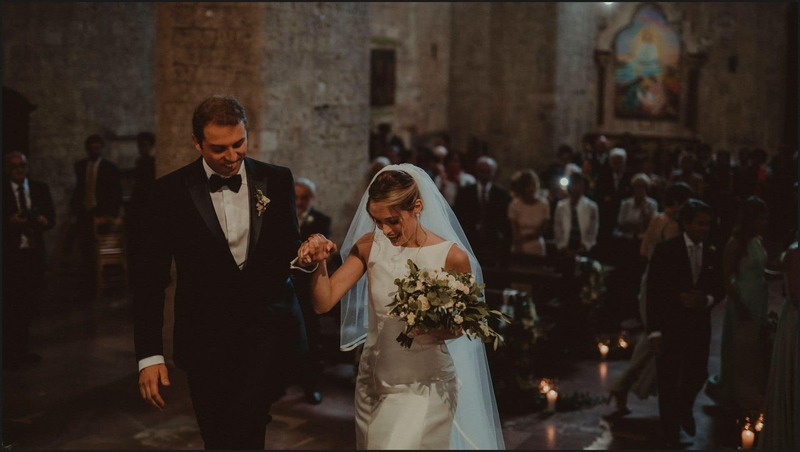 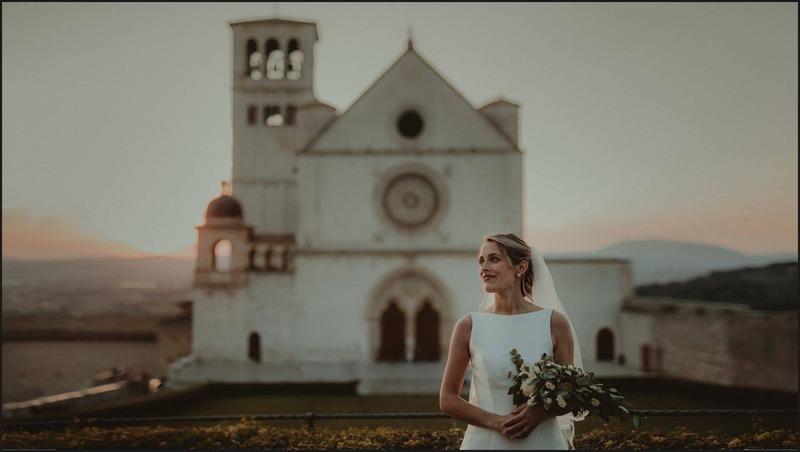 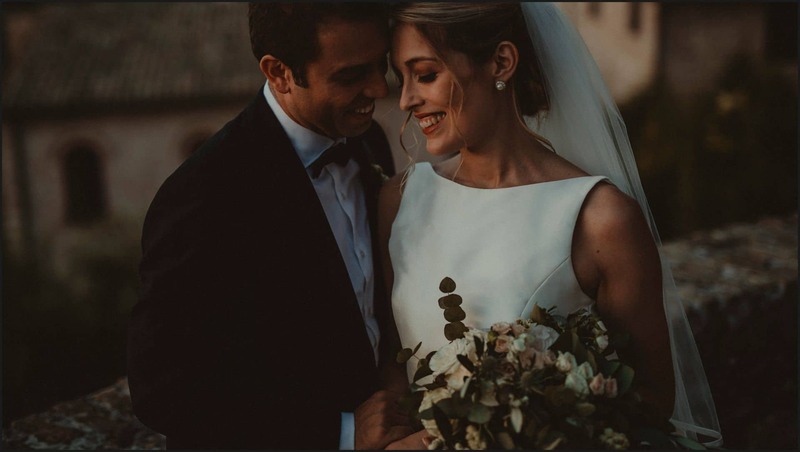 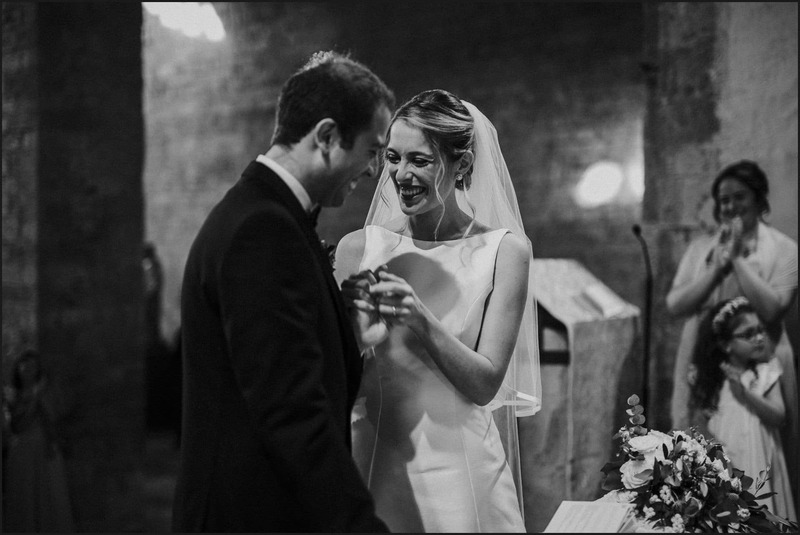 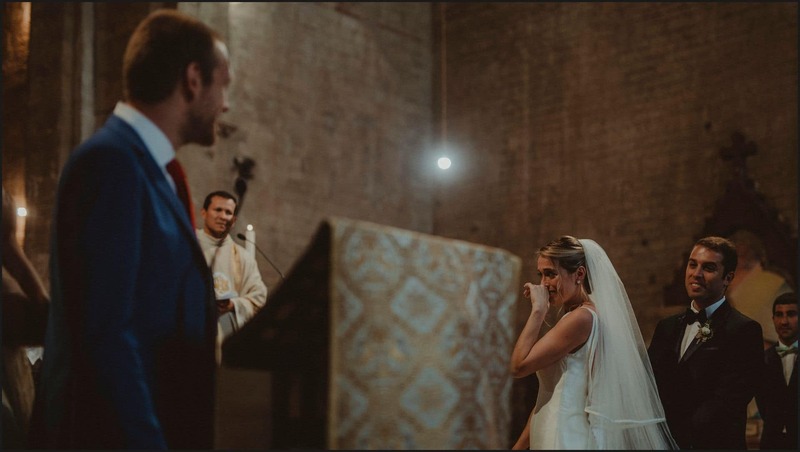 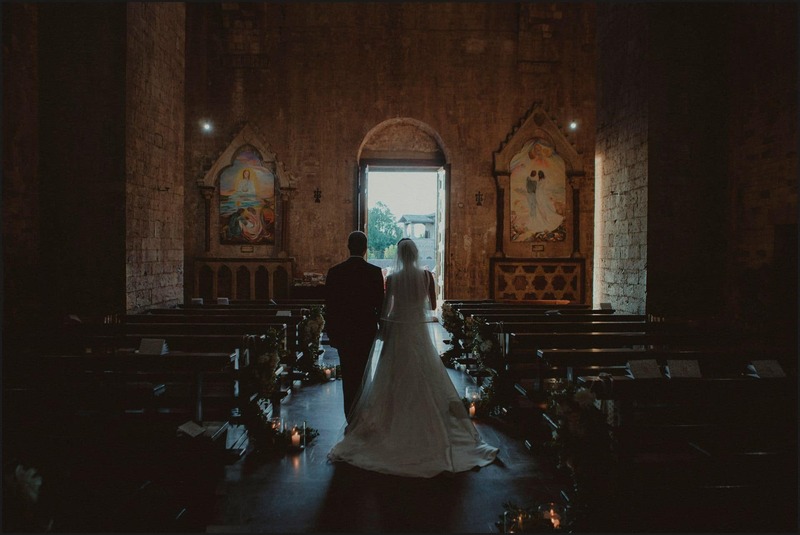 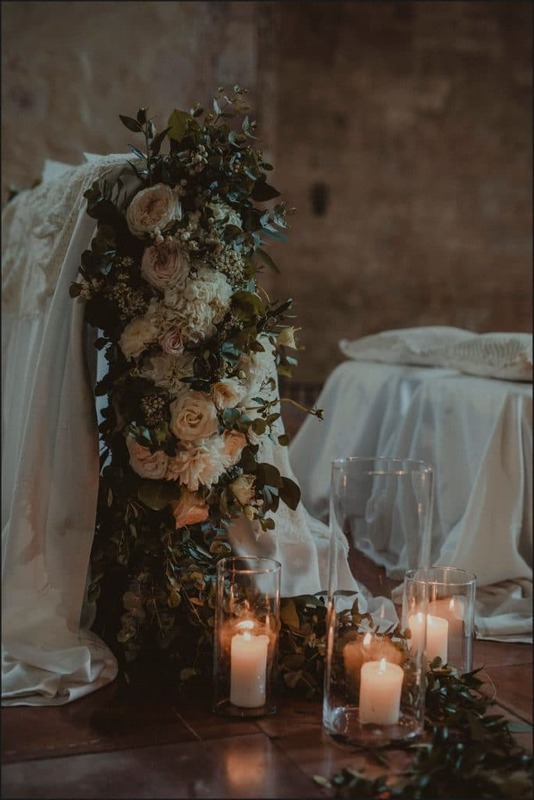 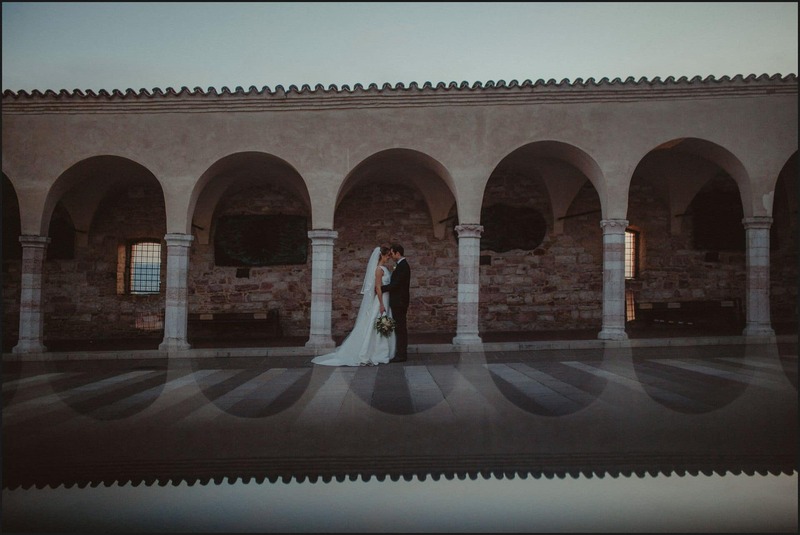 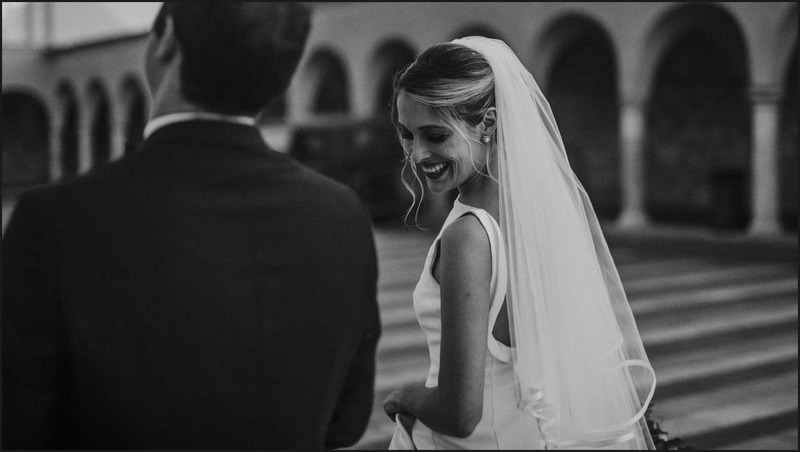 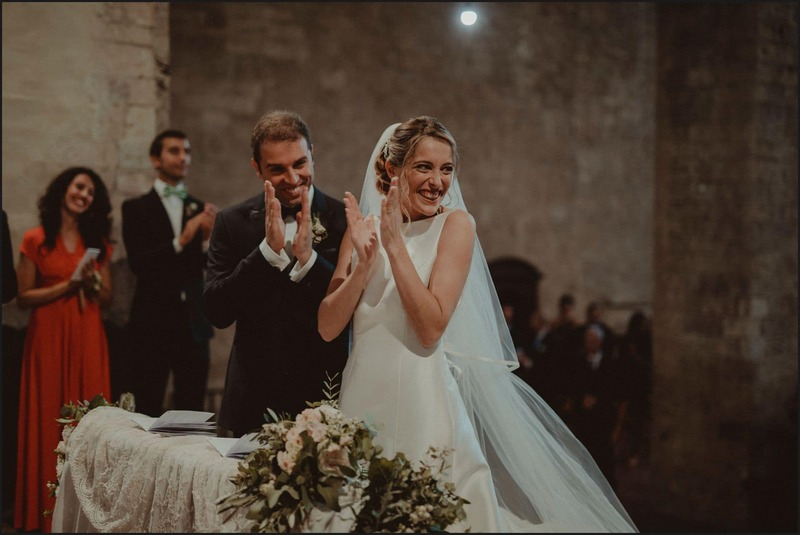 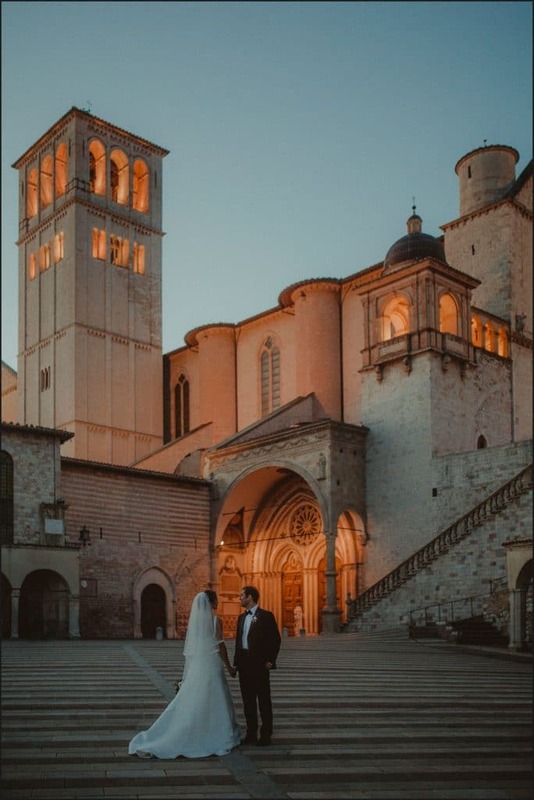 After one year and with an ocean between us, we met again as Maria Elia and Enrico planned to get married in the stunning Abbey of Saint Peter in Assisi, an ancient Romanesque church with Gothic influences. 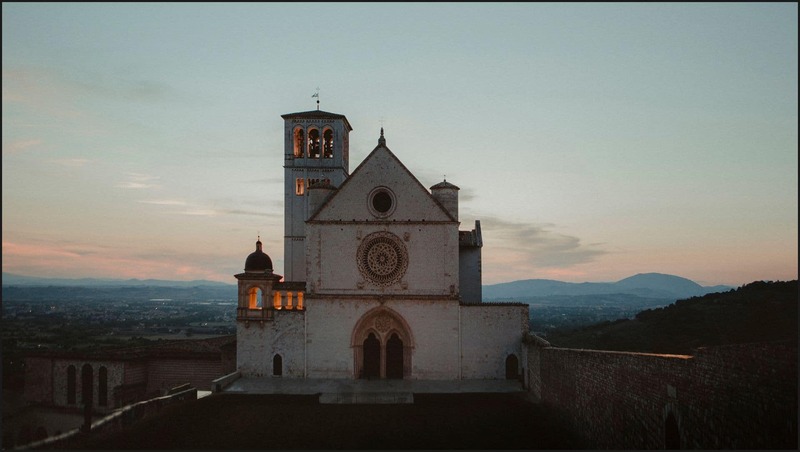 For us, it was the unique opportunity this year to take pictures during the sunset blue hour and what better place than the Basilica di S.Francesco d’Assisi? 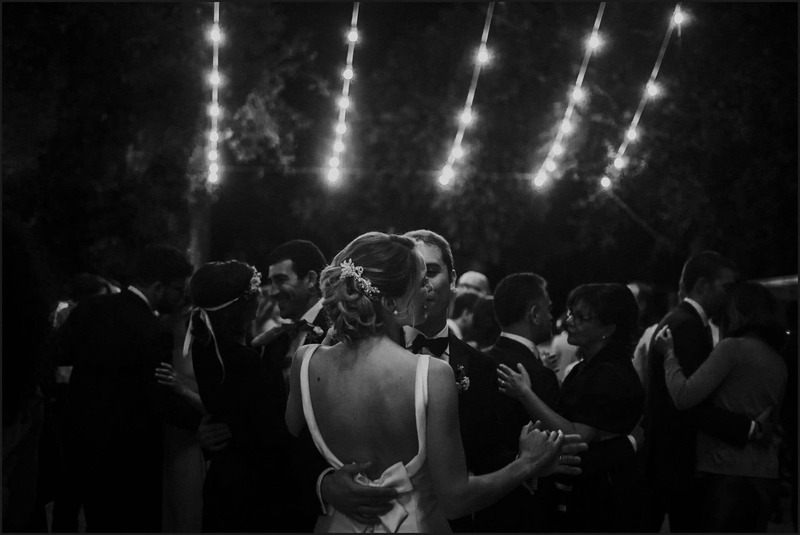 The surreal atmosphere of that specific time of the day made everything around us magic and intimate. 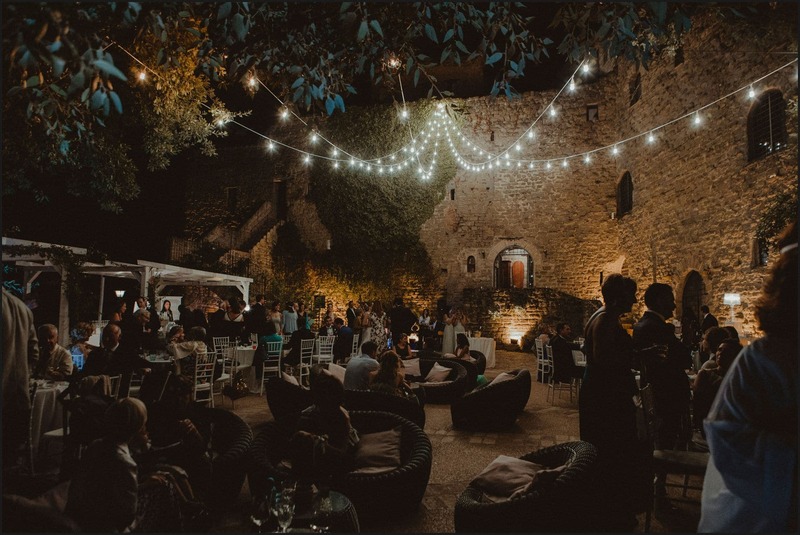 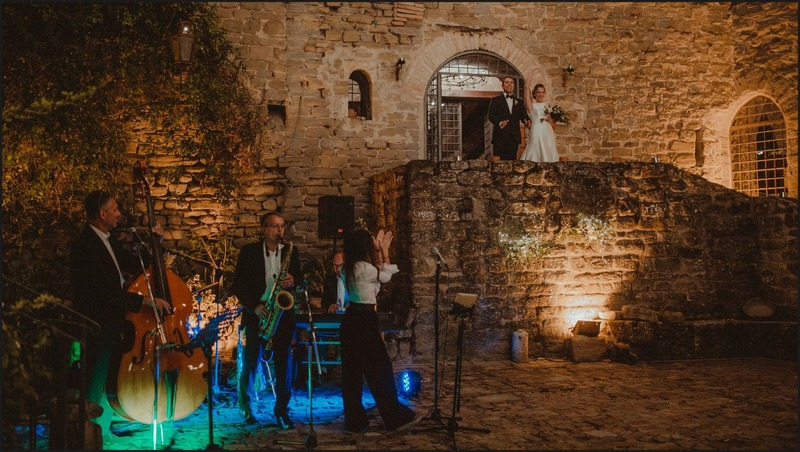 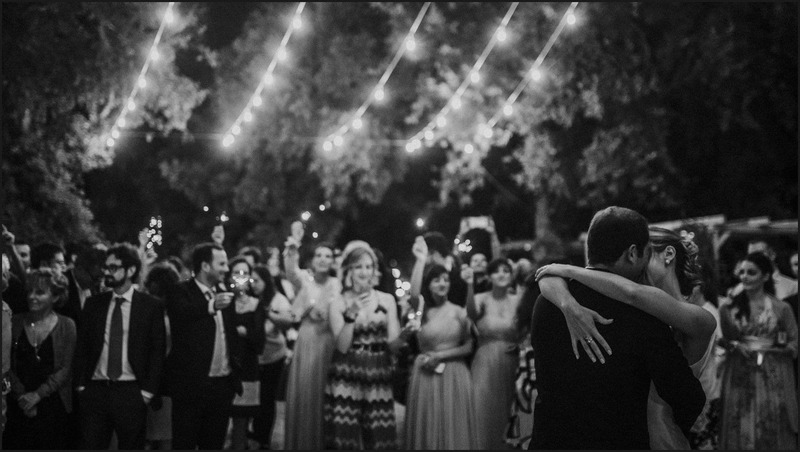 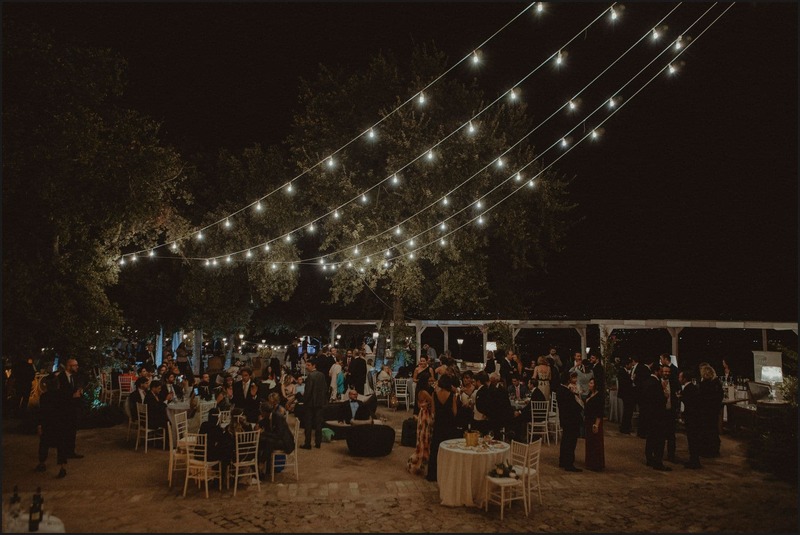 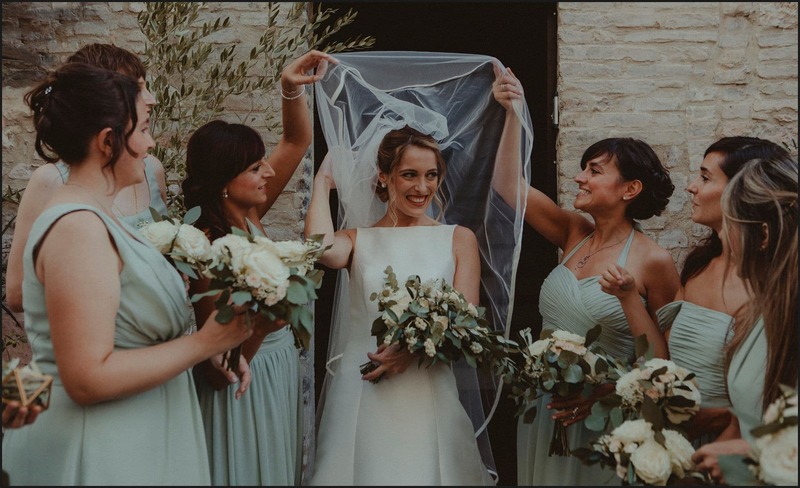 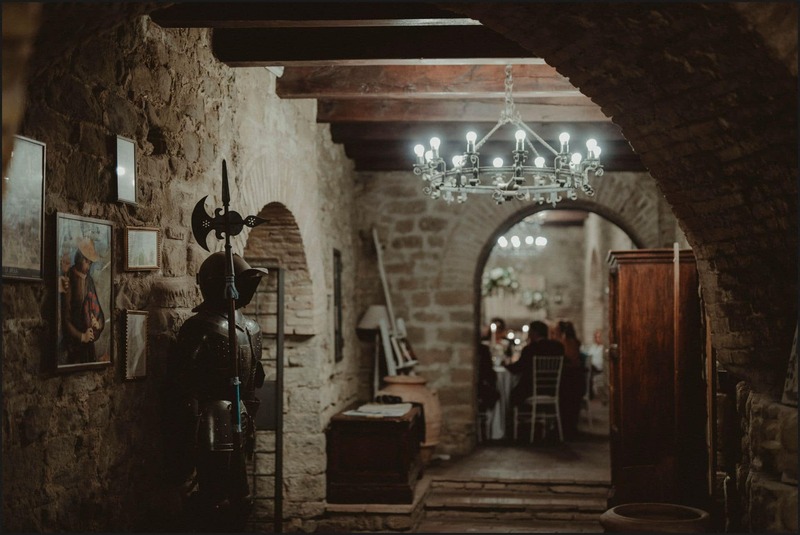 The beautiful Castello di Rosciano was the location for the wedding reception and party. 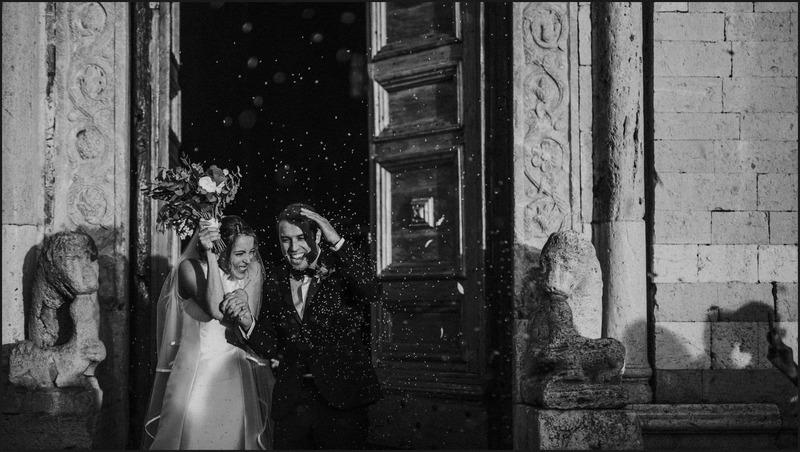 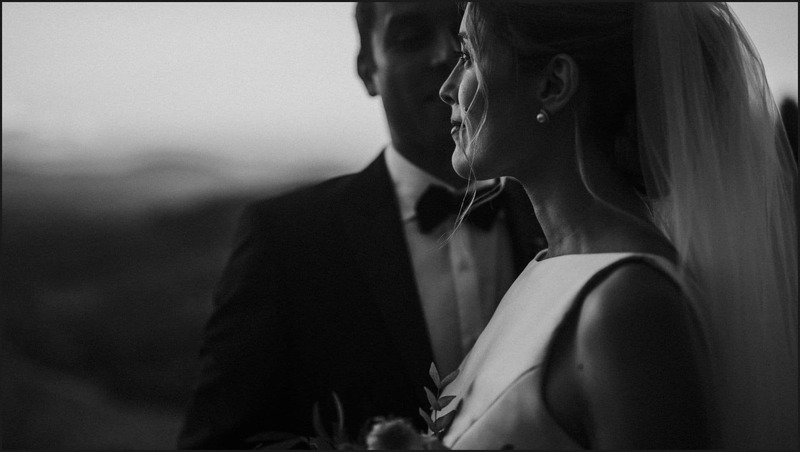 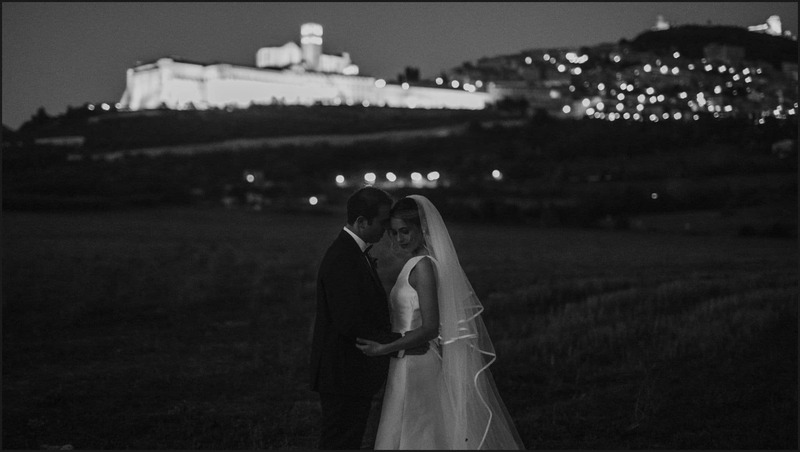 It was a great honour documenting Enrico and Maria Elia’s wedding in Assisi and we wish them all the best for their new life together in New York City. 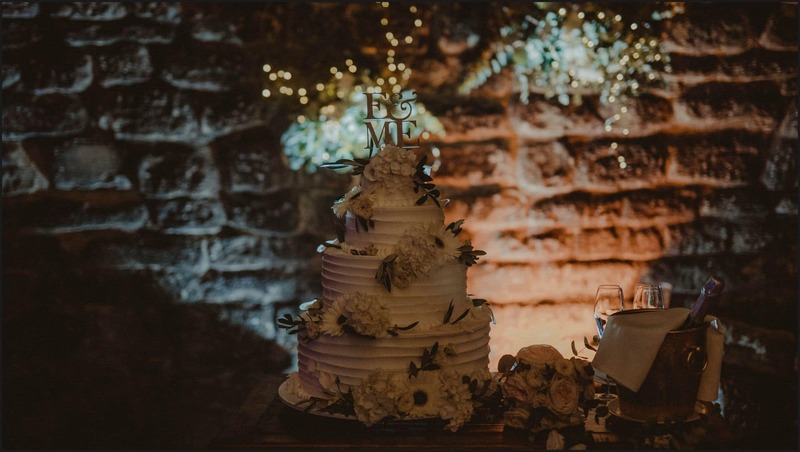 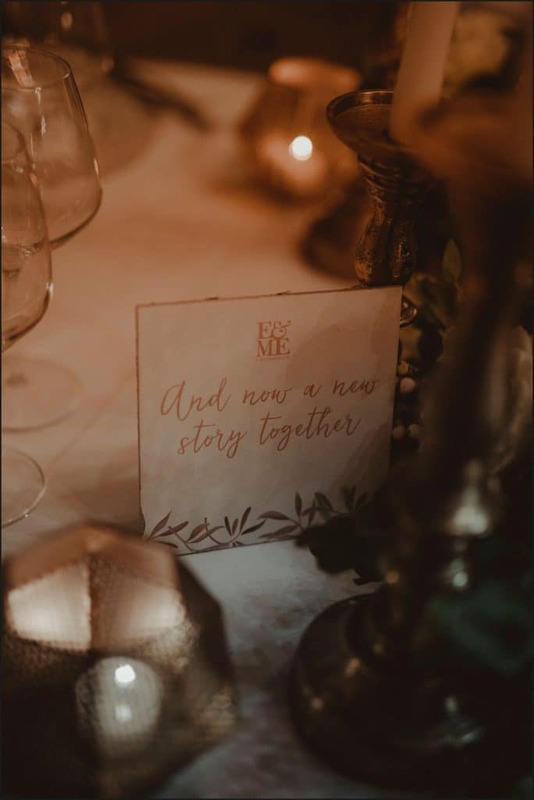 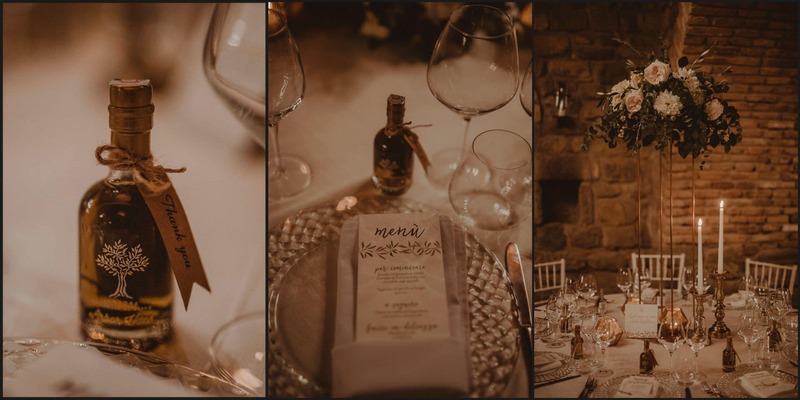 We want to thank Giulia Barabani of Giulia Barabani Event and Communications for the amazing job as wedding planner and for creating all the elegant details and stationary.